Boulders Along The Mountain Ridge. Location Pikui Mountain. 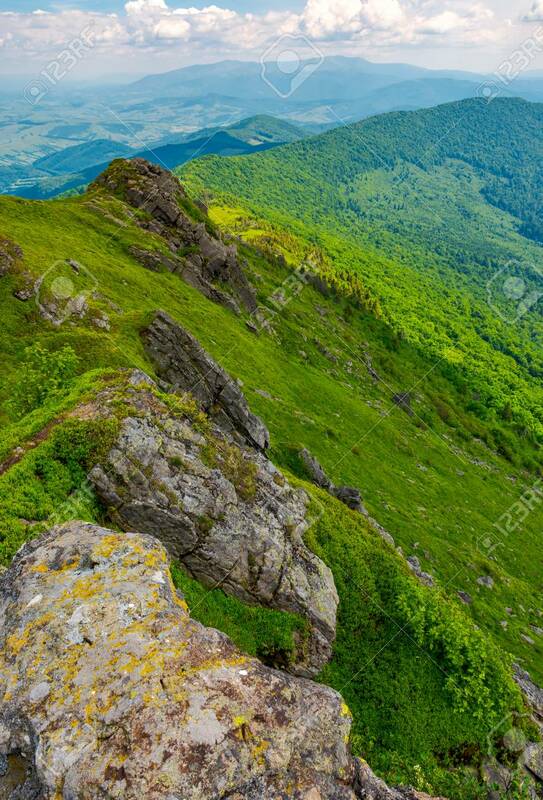 Borzhava.. Stock Photo, Picture And Royalty Free Image. Image 102886348.